Castrol has more than 100 years’ experience in pioneering lubricant technology; working closely with leading car manufacturers to co-develop high performance engine oils. This is why it’s partners trust and recommend Castrol EDGE, it’s strongest oil for maximum performance. Supporters of the 2013 challenges for the Vintage Adventurer. Historically engine coolants have been based on a mixture of water, ethylene glycol and corrosion inhibitors. All such mixtures are known to have inherent physical and chemical limitations that often affect performance and can lead to premature engine failure. There are inherent flaws associated to water-based coolants, which emphasizes the need for something better! 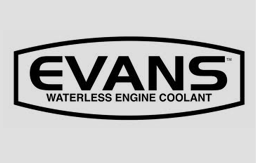 Evans Waterless Coolants represent a major step forward in engine cooling technology which, over the last 20 years, have been proven to increase engine reliability, reduce maintenance costs and improve performance. 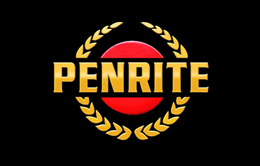 The Penrite Oil Company is a proud Australian, family-owned company, established in 1926. They aim to deliver innovative and tailored lubricant products and services to their customers globally. Their mission is to partner with their customers to deliver sustainable and long term growth through their passion and commitment to excellent service, delivery and product quality. Pedders keep you safe in 28 vital ways! 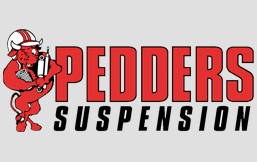 At the forefront of Pedders, the industry’s undisputed leader in Suspension and Steering products and servicing, is their famous 28 Point Suspension Safety Check. The Pedders 28 Point Suspension Safety Check is a completely obligation-free check, enabling customers to decide on what suits them best. The Pedders Suspension well known promise of “Straight advice, specialists you understand” and “No Bull” means our customers can be assured of quality service and leading products wherever the Pedders Bull is seen. 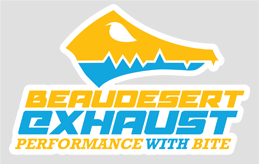 Beaudesert Exhaust is a privately owned Exhaust Manufacturer and Supplier specialising in 4wd exhaust systems, based in Beaudesert in South East Queensland, Australia. Beaudesert Exhaust pride themselves on their ability to provide customized solutions for performance vehicles and 4WDs using the unique mandrel bending technology. The team specialises in supplying 4WD bolt-on mandrel bent exhaust systems to enable you, the customer, to fit onto your vehicle with ease. 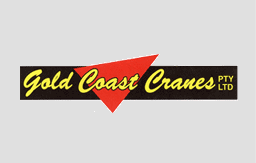 When you deal with Gold Coast Cranes Pty Ltd, you know you’re dealing with the best. Gold Coast Cranes Pty Ltd has a reputation for excellence across the Gold Coast. We have built our reputation by continually providing service of the highest standards. Talk to our expert team today. Someone is waiting to serve your project with our great crane services and the right equipment.